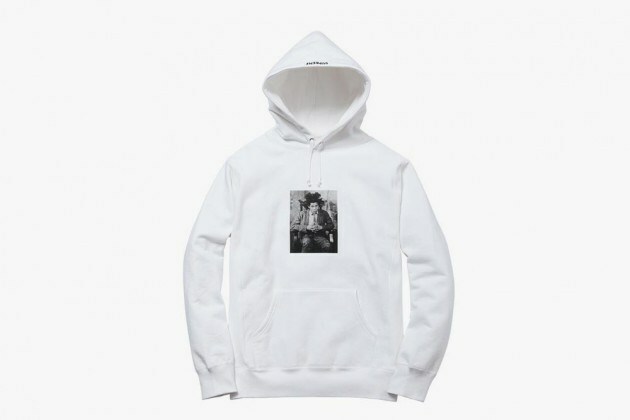 BTS’ J-Hope. 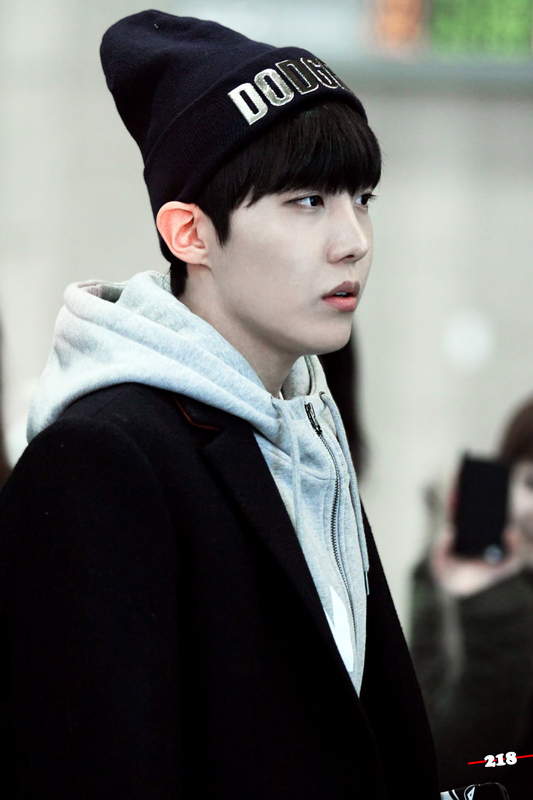 131206 김공 출국. 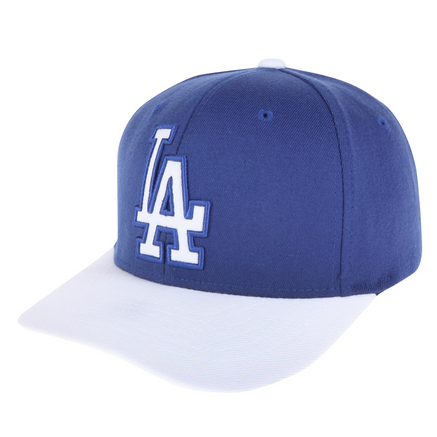 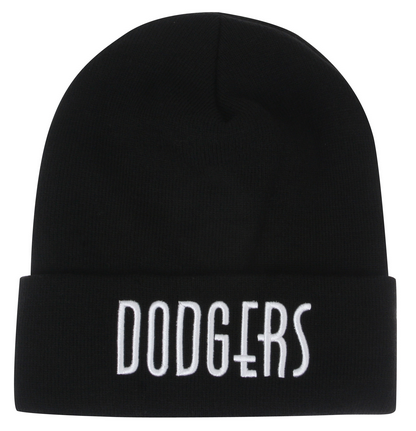 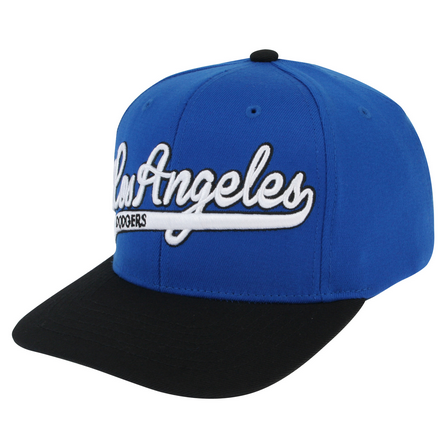 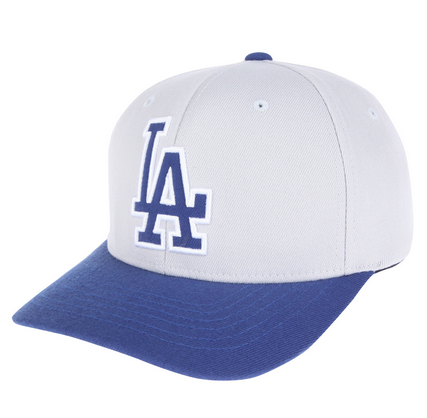 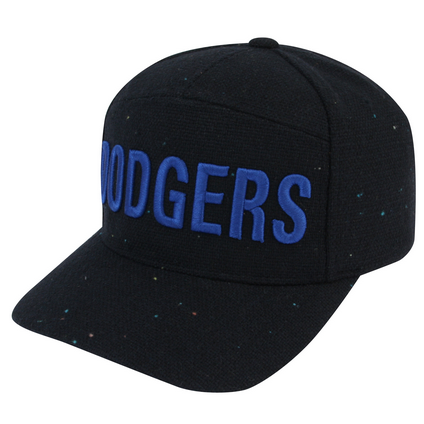 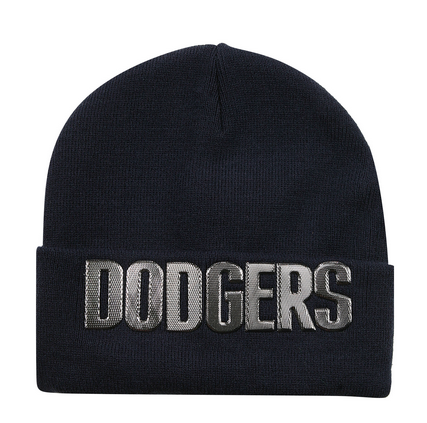 Wearing MLB Korea LA Dodgers Team Metal Wording Knit Beanie, ₩49, 000. 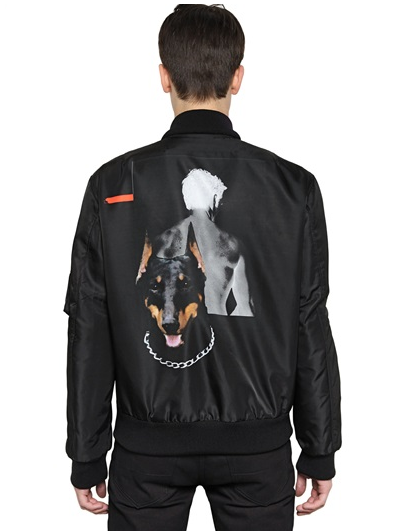 Wearing Givenchy Doberman Printed Nylon Bomber Jacket, $2448. 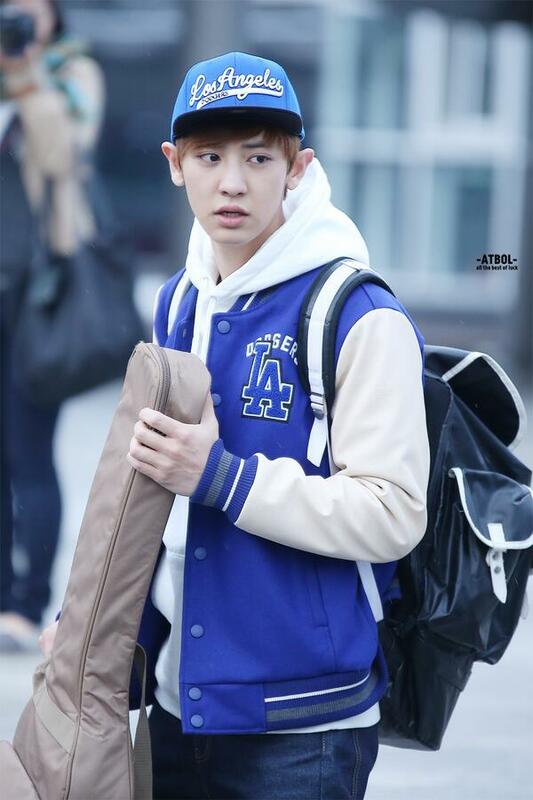 Wearing Givenchy Doberman Canvas and Leather Nightingale Bag, $2195. 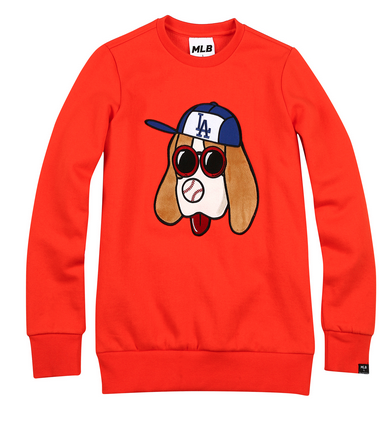 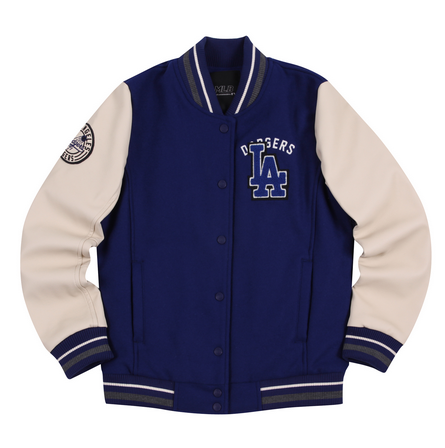 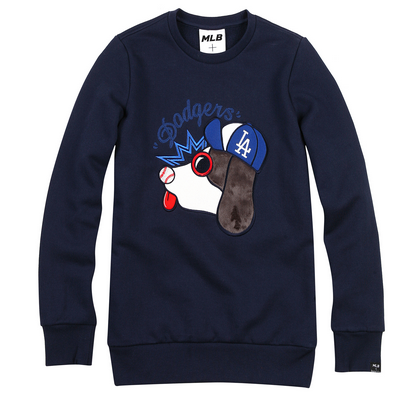 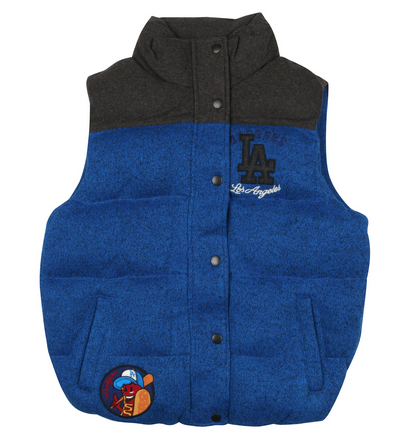 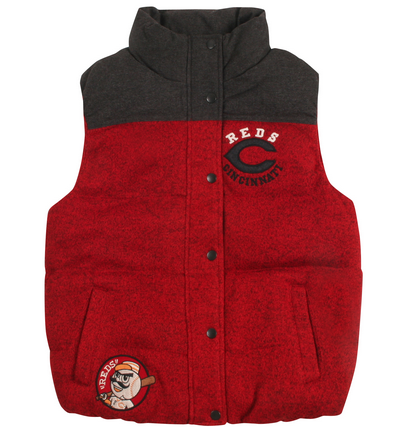 Wearing MLB Men’s HARRIS TWEED LA Dodgers Baseball Jumper, ₩659, 000. 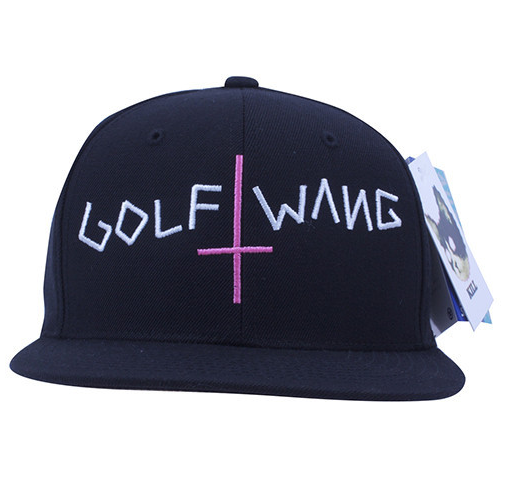 Wearing Odd Future GOLFWANG Cap in Black, $40.